How Can Private Sector Voices Inform Policy-Making? 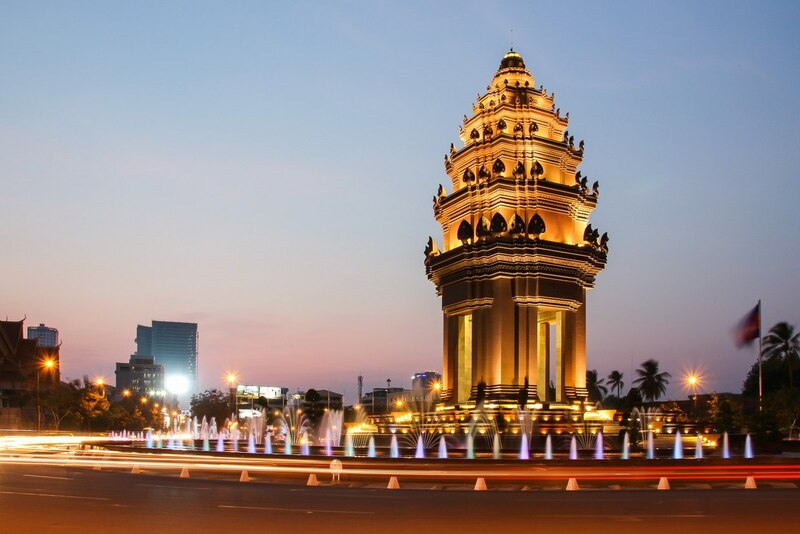 As the Mekong region’s economies continue to emerge, fundamental structural reforms are needed in the private sector. However, policy changes are sometimes ad hoc and developed without input from the private sector itself. MBI advises governments on the formulation of private sector development policies, design of business development sector programs aimed at encouraging entrepreneurship and enterprise, and internationalization of SMEs. We also work with associations of young entrepreneurs, women entrepreneurs and sector-specific entrepreneurs to build their capacity to engage in dialogue with governments. 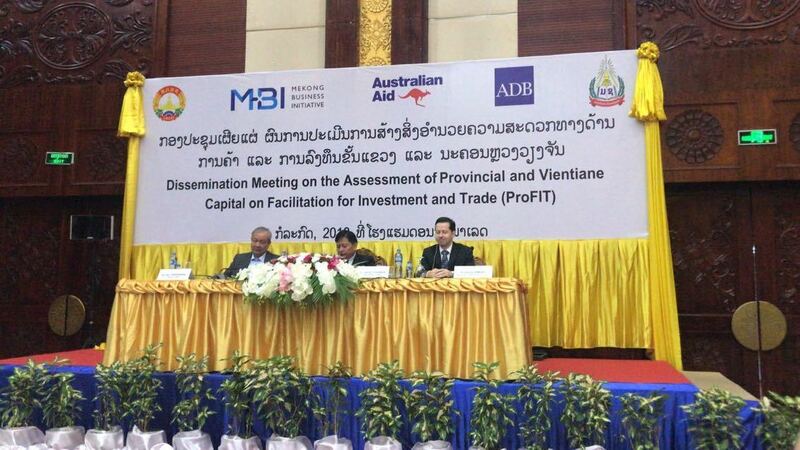 The Lao Chamber of Commerce and Industry (LNCCI) unveiled a new Lao Provincial Facilitation of Investment and Trade Index (ProFIT) that rates economic governance in 17 provinces according to feedback from the country’s small and medium-sized enterprises. ProFIT considers six areas of importance to business: (i) starting a business; (ii) transparency and access to information; (iii) regulatory burden; (iv) informal charges; (v) consistency of policy implementation; and (vi) business friendliness. Read the Report in English here, and in Lao here. The macroeconomic performance of the Lao People’s Democratic republic (Lao PDR) has been remarkably strong and stable over a sustained period of time. But while this strong performance has helped reduce poverty and improve nutrition and health, private sector development (PSD) over the past decade presents, by its nature, some challenges to the goal of broad-based, inclusive, and sustainable economic growth. 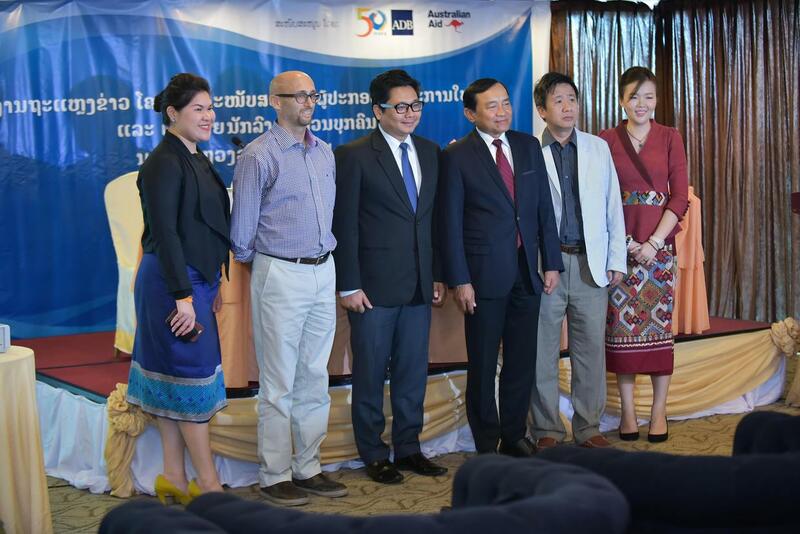 Our report Business Formalization in the Lao PDR outlines the challenges and constraints on private sector development, as well as necessary interventions. MBI supported the drafting Myanmar’s national PSD Framework and Action Plan, and refinement of the document’s five policy pillars through critical analysis, roundtable discussions, and workshops with key stakeholders, which included the Union of Myanmar Federation of Chambers of Commerce and Industry (UMFCCI) and other business groups. Following its approval of the framework and plan in August 2016, the government set up a high-level, inter-ministerial committee, led by the vice president, which is collaborating with the private sector on implementing the plan. The Ministry of Commerce and the Ministry of Planning and Finance provide the secretariat for this committee and its five working groups which match the framework’s five pillars. With MBI’s support, a coalition of business associations led by the Vietnam Young Entrepreneurs Association (VYEA) launched the VPSF in June 2016. The event was attended by a deputy prime minister, 10 vice-ministers, and over 700 private business participants. The Deputy Prime Minister, Vuong Dinh Hue, endorsed the VYEA’s proposal to hold the VPSF annually and encouraged relevant line ministries to collaborate with the VPSF’s working groups. Since its establishment, the VPSF has held working group meetings with private sector and government counterparts, and submitted five position papers to government on over 25 laws and regulations, including a position paper on abolishing Article 292 of the Criminal Code, which criminalizes unlicensed online operations.